Bespoke interiors with commitment to quality. We pride ourselves on offering a 'one stop shop'. 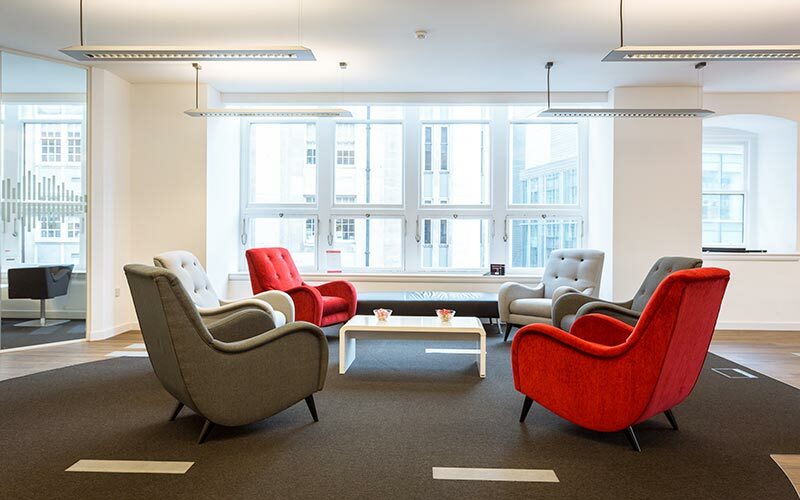 Kosco Interiors are a well established interior fit-out company, offering services to local authorities, schools, colleges, health authorities and commercial business premises. Offering a wealth of experience on products and materials along with an established supply chain to create a desired workspace. Designed from a variety of systems to offer a cost effective readily available solution whatever the project requirement. 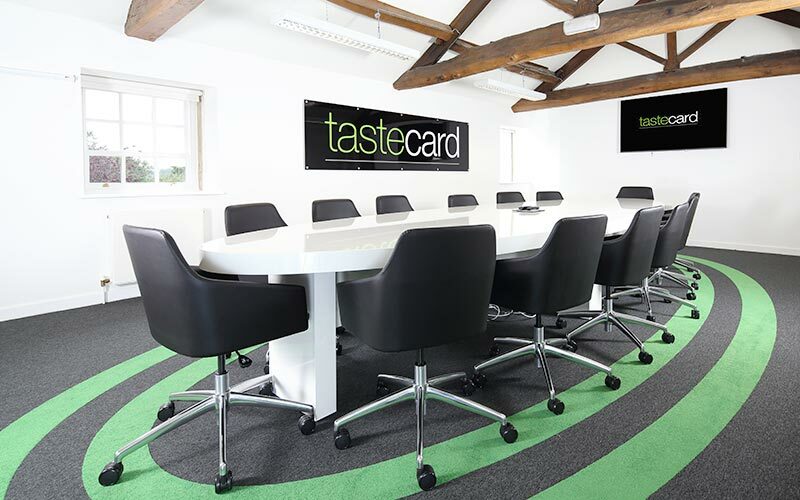 Our In-house workplace furniture consultants create bespoke solutions to bring office designs to life. 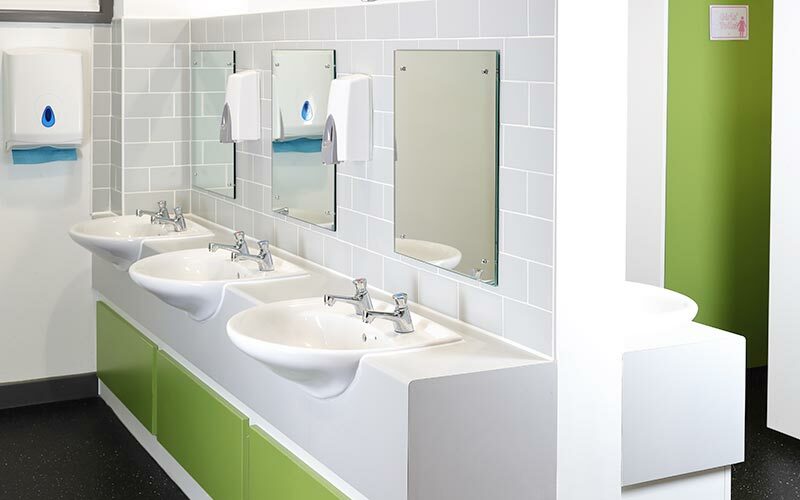 Offering the design, supply and installation of bespoke washroom products including cubicles, duct panelling and vanity unit systems to suit all environments. 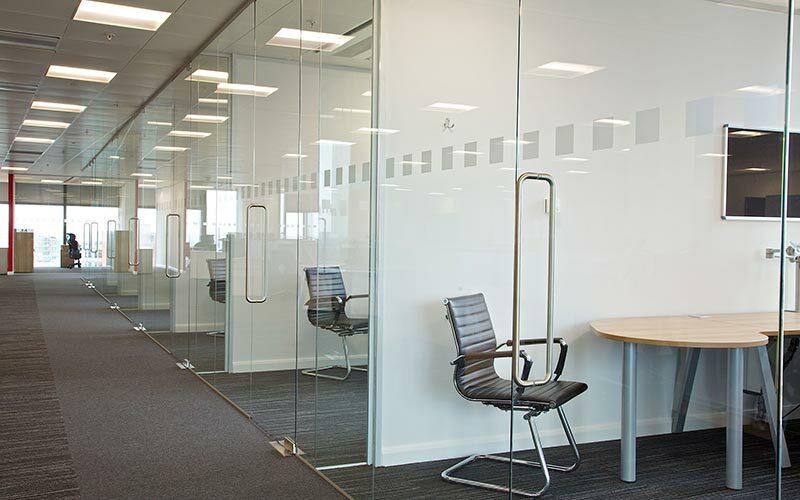 Offering a variety of lay-in and concealed systems to enhance both appearance and acoustics of office space. 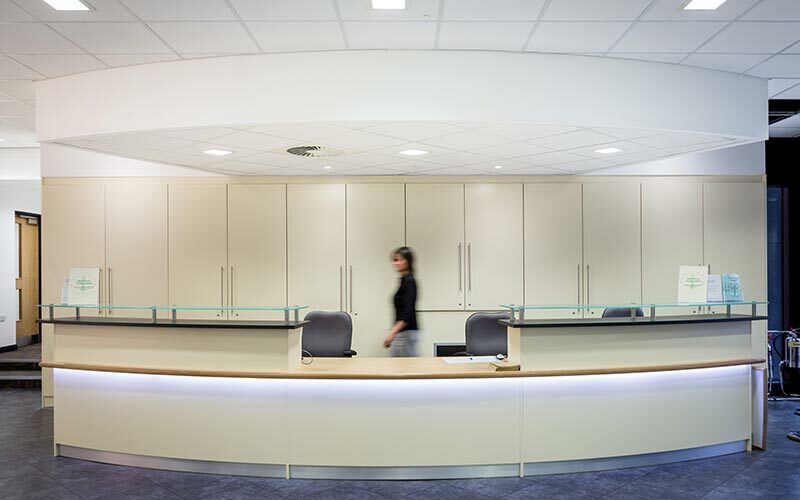 Kosco Interiors are a well-established Interior Fit-Out Company offering services to local authorities, schools, colleges, health authorities & commercial/industrial business premises. Kosco Interiors Ltd was first established in 1974 offering furniture supplies, storage solutions and office refurbishment service to local businesses. The company was based in Liverpool until 2001, from where it relocated to Warrington. 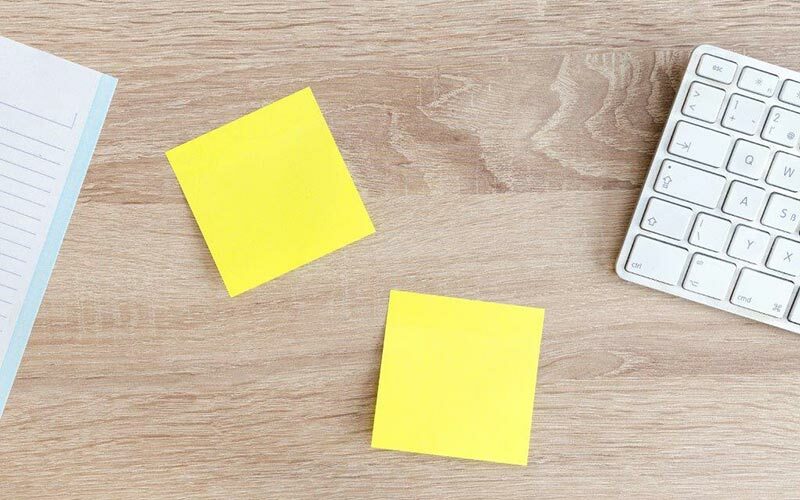 We as a company have built up an excellent client base and have successfully undertaken projects for national companies, facilities management organisation, financial institutions and local councils, receiving many of our enquires via recommendation from satisfied customers. All our contracts receive the Kosco Commitment to quality of work, performance, health and safety and the building of long term relationship with those we work with.